The elongated original model of the female cap with a textured viscous "mesh". 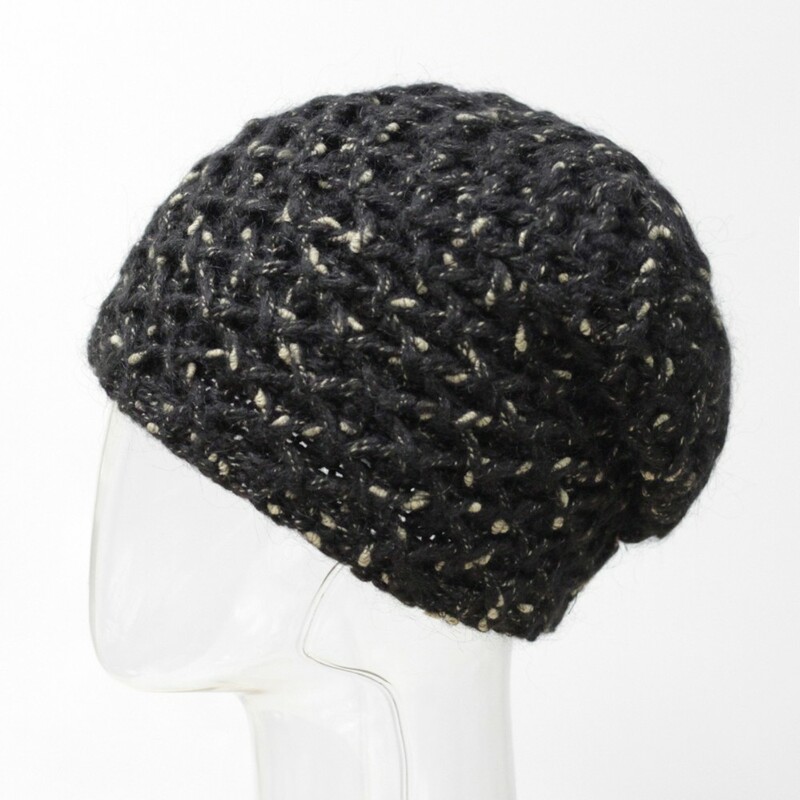 The product is made of premium yarn with mohair content with a fantasy effect of multicolor. 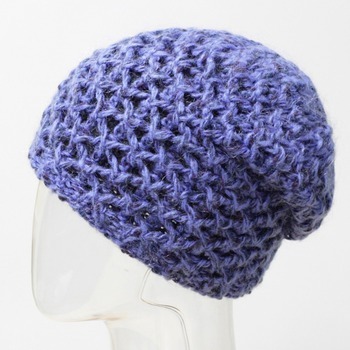 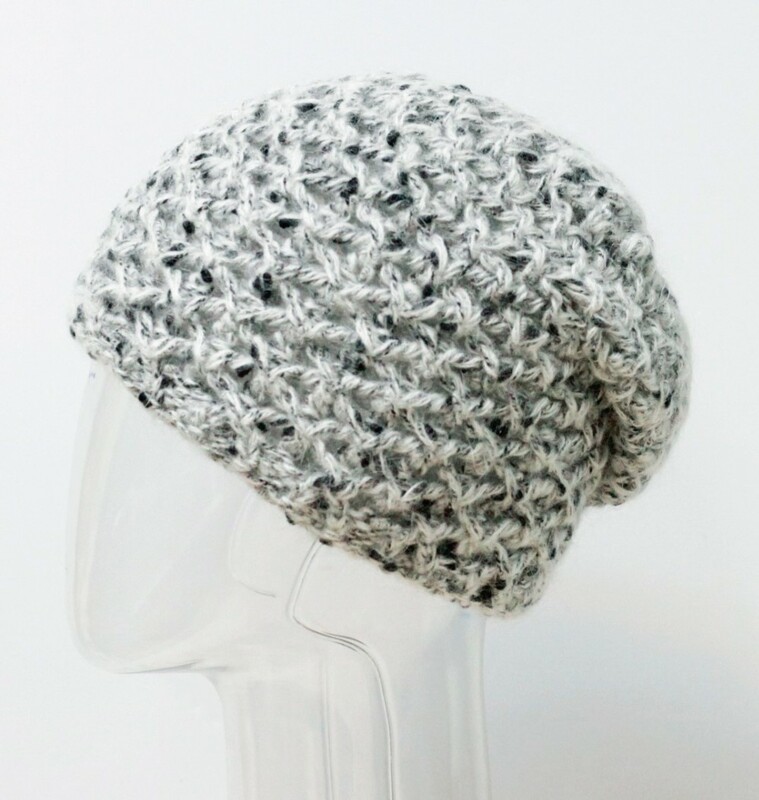 The hat is insulated by a lined lining.